It’s that time of year again when the air turns cold at night and the Santa Ana winds begin picking up across the desert sweeping out to the ocean. If you suffer from sinus issues you know this time of year very well. The dry cold air begins to make the sinuses drip and can eventually lead to congestion than sinus infection. Now is the time to prepare your home arsenal to combat cold and flu season. Every year we hear the same mantra “get your flu shot.” By now we should have eradicated the flu altogether if the flu shot actually worked. But it doesn’t because there are new more virulent viral strains every year and vaccines can’t be manufactured out of every variety of virus. So the most common strain is cultivated but this might not be the one to affect the population this year. The result of perpetual vaccination is ultimately a weakend immune system. 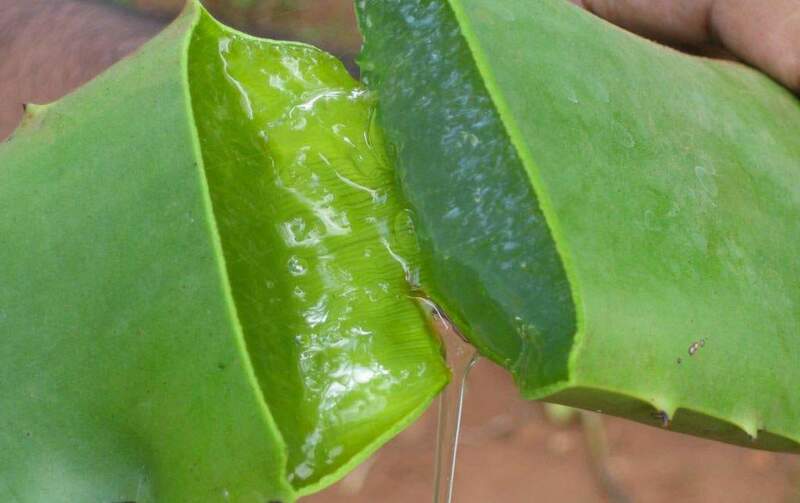 So instead of vaccinations and over the counter remedies that can be harmful to the liver why not try some of these simple home remedies that can probably be found in your kitchen cabinet and refrigerator. Sinusitis: Try cleansing your sinus passages with a neti pot and saline water every morning. Use a hepa air purifier in your bedroom. If you have pets try to clean the dander under the beds and couches in your home. Brew a cold infusion of Nettle tea and drink every day. 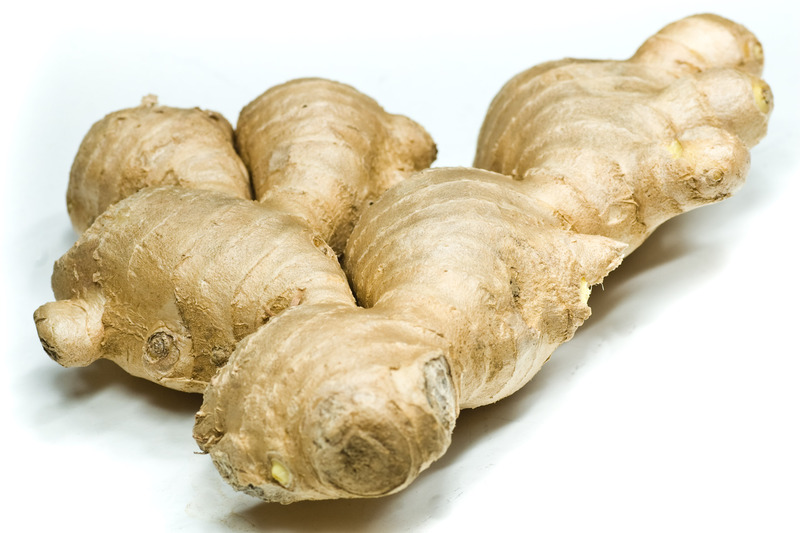 Drink ginger honey tea to open up the sinuses. Soar Throat: Warm salt water gargle, licorice and honey tea to soothe inflamed tissue in the throat, Aloe GInger Honey Aide. Golden milk made with almond milk, turmeric powder with honey. Cough: If you have a bath tub take the hottest bath you can handle drink ginger honey tea while in the tub. Get out and wrap up in a warm towel and lay under the covers until you can feel your heart beating in your ears. Allow your body to heat up in order to kill the infection. Do this 2 to 3 times a day if you need too. Make sure to replenish your electrolytes with coconut water. Hot apple cider can be used as an effective mucolytic. 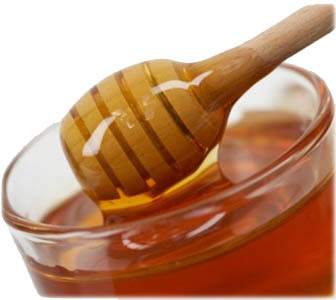 Try a spoon of honey with chopped garlic to help break up mucus and kick up the immune system. Curried onion can also help to open the lungs. 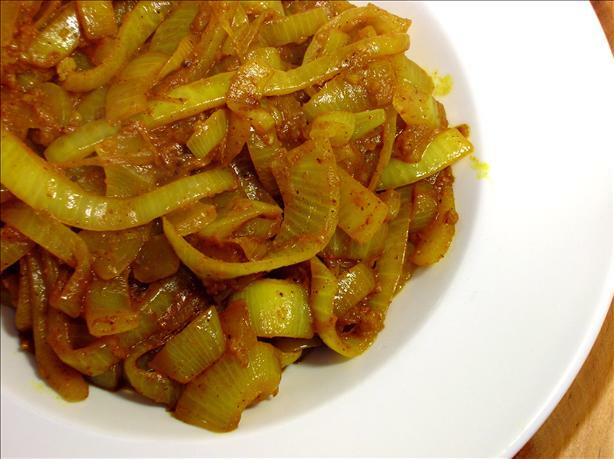 Saute chopped onions in oil with curry powder until softened, eat with toast and tea. This entry was posted in Uncategorized and tagged aloe, cold, flu, French onion soup, ginger, herb, herbal, holistic, home remedies, honey, Onion, Santa Ana winds, Sinusitis, Tea, turmeric, Winter Wellness. Bookmark the permalink. What a great article. I will be sharing! Thank you.